Are you thinking about incorporating solar power into your Fairfax home or business? 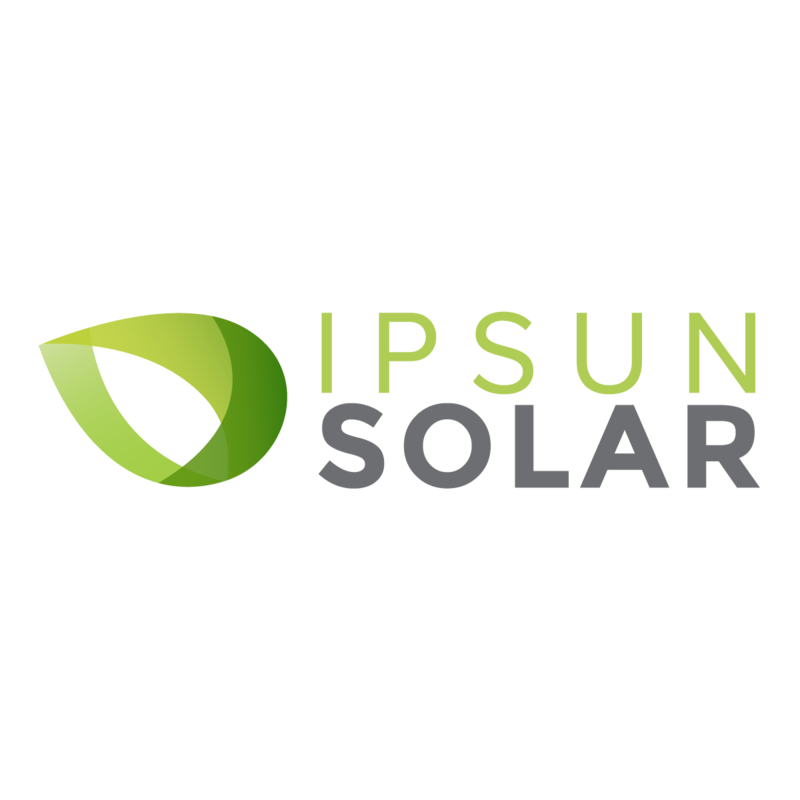 Turn to the solar power company that residents across Virginia trust with all of their solar energy needs: Ipsun Solar. From solar PV panels to battery storage and Electric Vehicle chargers (EV) – we can do it all! If you are ready to create a cleaner, greener and safer environment for your residential or commercial property, contact Ipsun Solar today for a no obligation, complimentary energy analysis. What sets Ipsun apart from its competitors? Our Virginia-based renewable energy experts install solar energy systems that are designed for maximum performance in terms of energy production and ROI. At Ipsun Solar, we strive to make the solar installation process convenient, stress-free and rewarding for all of our customers. We take care of all the details including permits, paperwork, inspections and more, so all you have to do is sit back, relax and enjoy the new renewable energy that your property is now running on. 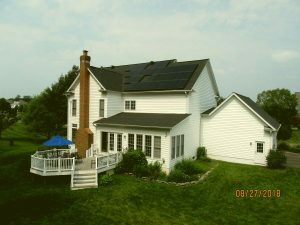 We back each solar solution with a 25+ year hardware warranty, so you feel confident in the performance and reliability of your new solar panel installation. Electric vehicle standard and quick charger (EV) for a Tesla, Nissan Leaf, Chevy Volt, Bolt or any other car brand or type. Are you ready to start receiving premier solar power services that are smart for both the environment and your wallet? Reach out to an Ipsun Solar renewable energy experts at Ipsun Solar (866) 48-IPSUN or at www.ipsunsolar.com/quote. We can show you how to reduce your costs and your environmental impact with one of our state-of-the-art solar solutions. Ipsun Solar is proud to be a leading Northern Virginia residential solar energy company serving Fairfax, Loudoun, McLean, Great Falls, Vienna, Oakton, Reston, Herndon, Arlington, Falls Church, Alexandria, Culpeper, Clifton, Springfield, Woodbridge, Prince William, Manassas and other neighboring cities and counties. This map has been created by the Northern Virginia Regional Commission to demonstrate to homeowners and business owners how much solar energy can be generated by the rooftop of their home and/or business.